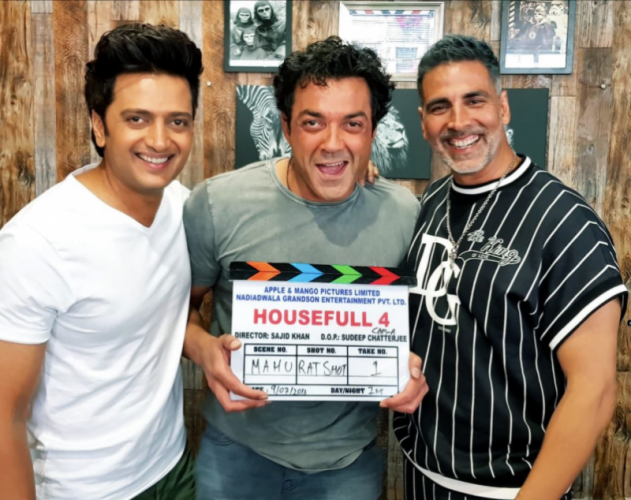 Housefull 4 is the 4part fo the series Housefull. This movie has a comedy and romantic story. 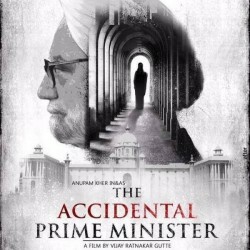 This movie will be released in the year 2019 on 25th October on Diwali. The movie is directed by Farhad Samji in which Krit Sanon, Bobby Deol, and Akshay Kumar are playing leading roles. 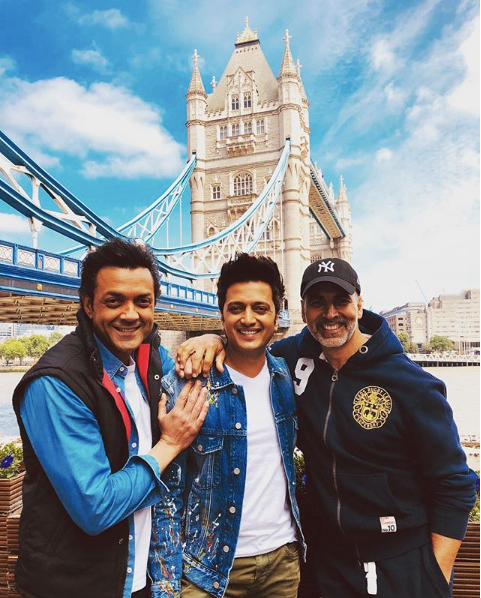 If you are looking for Housefull 4 movie cast, release date, trailer, photos, and songs list then you can find these details here. You can also find the public opinions and reviews about Housefull 4 movie here.